Save our children with a simple vote. 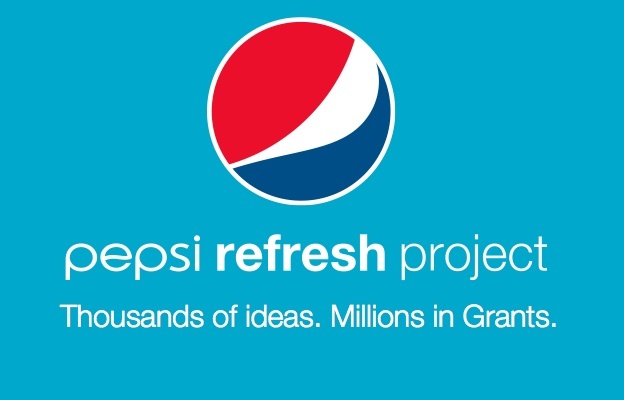 Team Sanfilippo, a group of parents who are committed to finding a cure for this horrible disease, is in the running for a $250,000 grant from Pepsi. For the entire month of January, people can vote for their favorite projects. The top finishers win the money. We want to use the money to fund a researcher at OSU, who is working on finding a treatment using Gene Therapy. You can vote 3 ways – text, email and via facebook – each day. I know it is a lot to ask, but if all of my facebook friends and blog readers vote, it gets us that much closer to a cure. Do it in honor of Jayden and Brooklyn. Ask your friends and family to participate. Share the links on facebook or your blog. 2. ONLINE Vote at http://www.refresheverything.com/curesanfilippo with every valid email account you have (work, personal, yahoo, hotmail, gmail, etc.) After you vote, click the Facebook icon on lower right to share our voting link with everyone on your FB. Remember, the sound of the Pepsi can opening verifies you are now logged in. To cast your vote, you must click the ‘vote for this idea’ button again. http://www.refresheverything.com/curesanfilippo voting link shared to your facebook. Or, click on LOGIN WITH FACEBOOK button on the top left of Pepsi login window.